Dubai suits to every mood, every age and every group. The city has everything with packages that are offered to keep every need that a tourist has in mind. The city of excellence never neglects any aspect of entertainment. 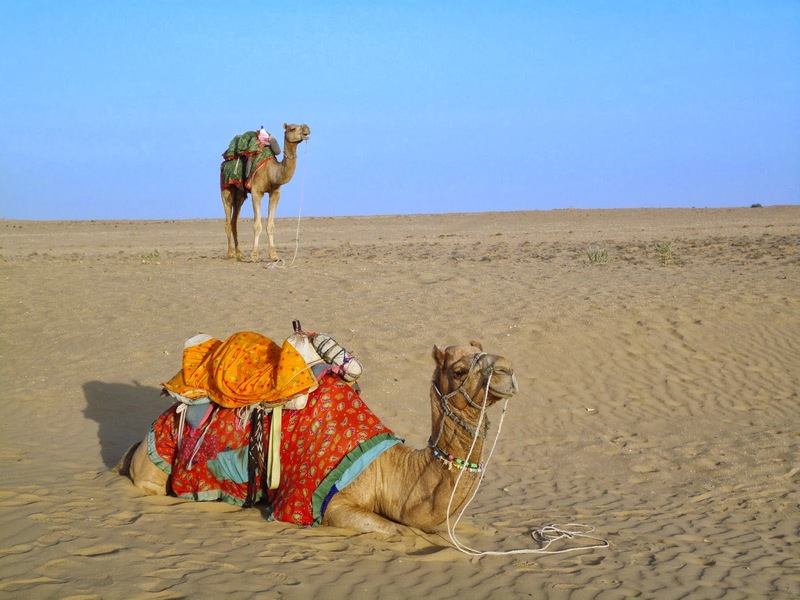 Its peaceful atmosphere, singing waters, silent desert and luxurious resorts entertain tourists with their special needs and their wish to roam around the city. The Dubai International Airport manages a place for tourists with unique needs. that travellers on wheelchair will get customized service. Several hotels have areas particularly intended for use of the impaired and even shopping centres have excellent access and features for people with special needs. Cabs in Dubai are equipped with motorized wheelchair for the best interest of the travelling public. Bern has quite a few attractions and historic sites, as well as active cultural life. The only places that our host spent his Swiss francs was when we had our lunch and dinner at restaurants. One of the most beautiful places and explicit ambience is the Rosegarten or Rose Garden Restaurant overlooking the Münster-Cathedral in the Old Town. Our space in this restaurant is truly great that I took pictures of my hosts leaving no doubt that they will always be remembered. The city was built with local sandstone in Gothic style with gables, bay windows, and more arcades than any of the city in Europe.